Property 4: Oceanatelier - a archipelago cottage 10 min drive from stockholmcity. 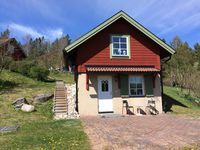 Property 7: IPaD Sea Cottages "Charming Seacottage"
Property 11: IPaD Sea Cottages "The Seaview getaway"
Property 22: Saltsjöbaden - Beautiful town in the archipelago close to Stockholm city. Property 25: Cottage with sunny wooden deck by water. 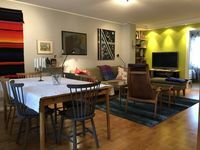 Property 38: Newly renovated house Stockholm & archipelago - 200 meters to lake.